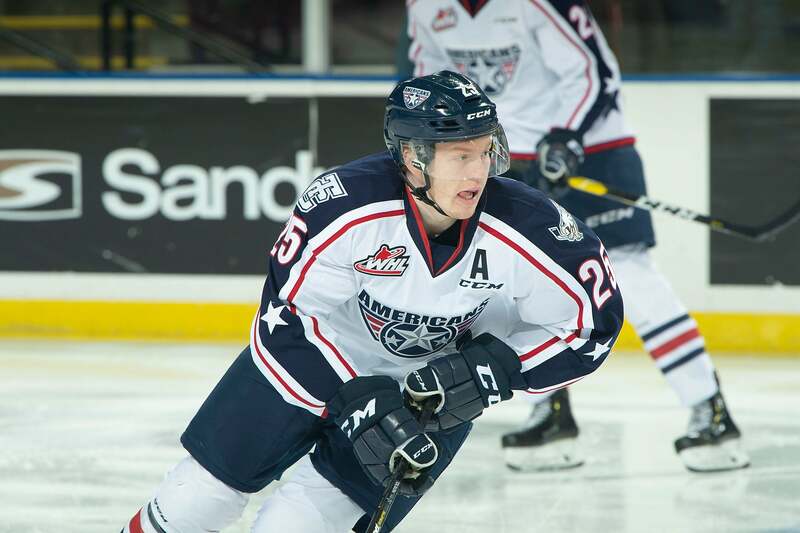 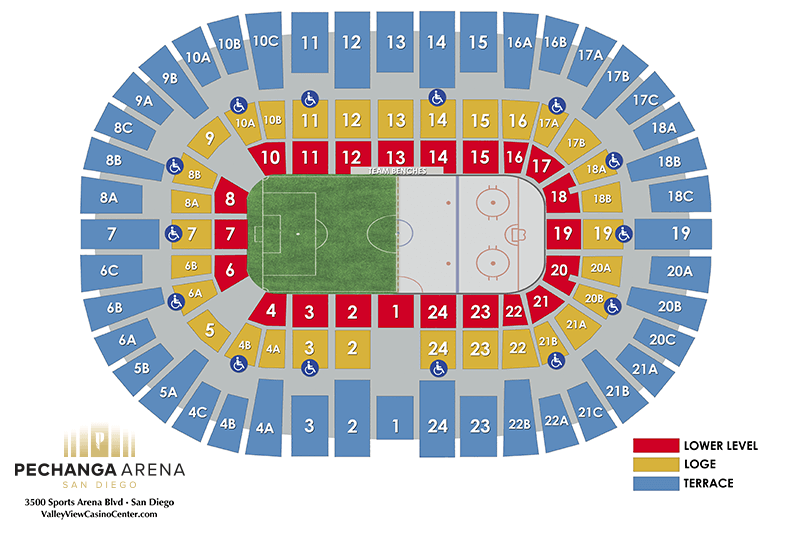 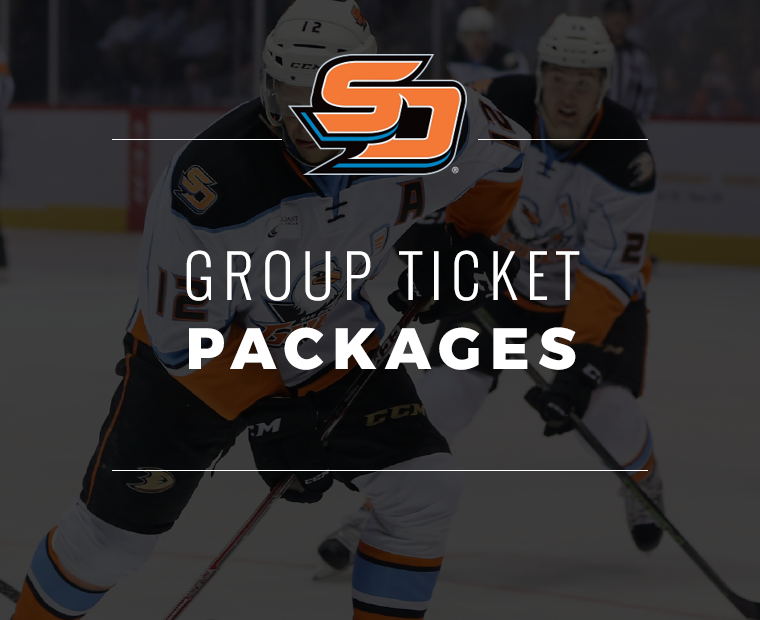 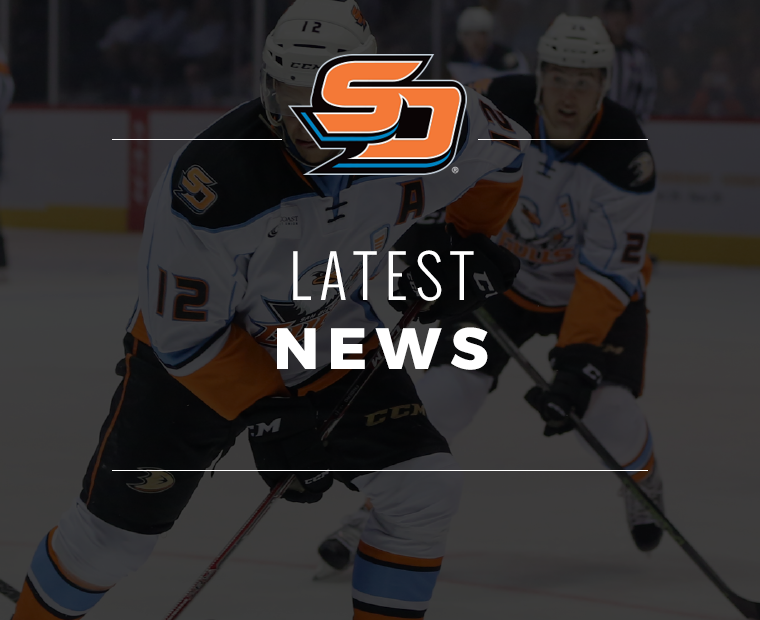 Steel, Jones, Larsson and Megna return to San Diego for the playoff push. 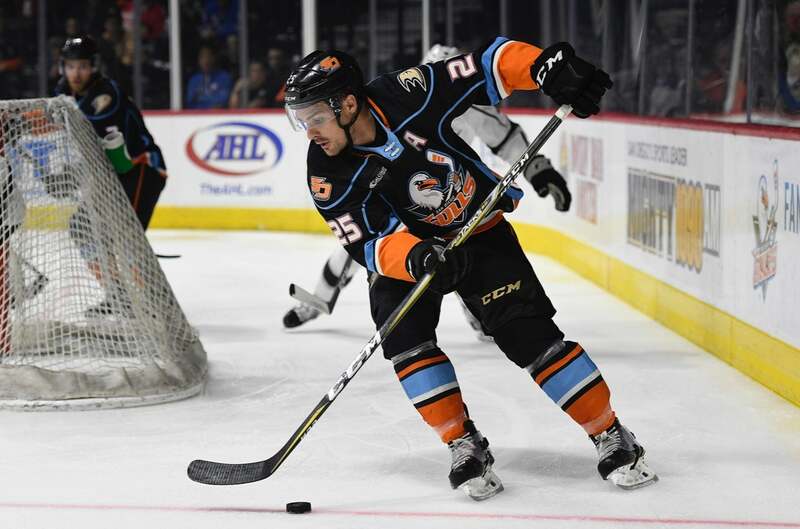 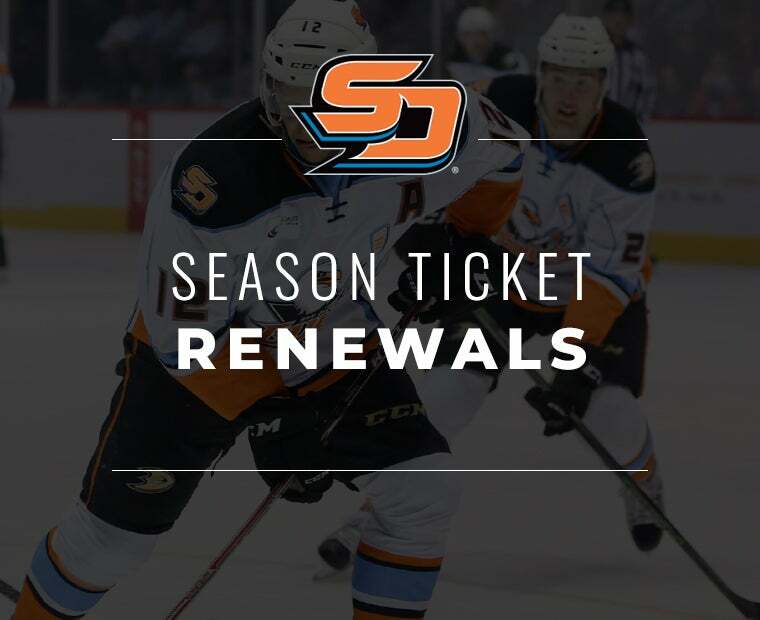 Sam Carrick became the first Gull to record 30 goals in a season and set a new club record for single-season points as San Diego downed Ontario 6-1 at Pechanga Arena. 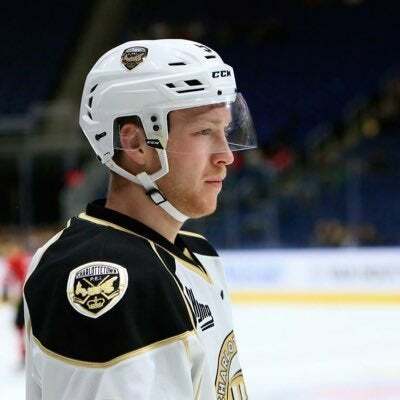 Drew scored 16-34=50 points with a +14 rating and 141 penalty minutes (PIM) in 61 games with the Charlottetown Islanders of the Quebec Major Junior Hockey League (QMJHL). 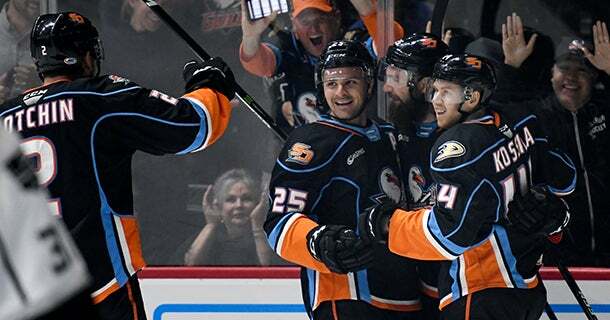 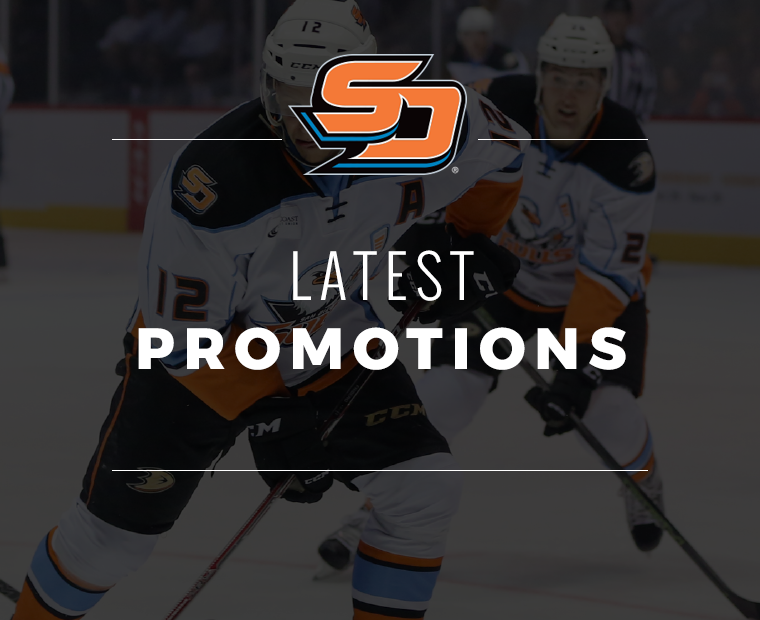 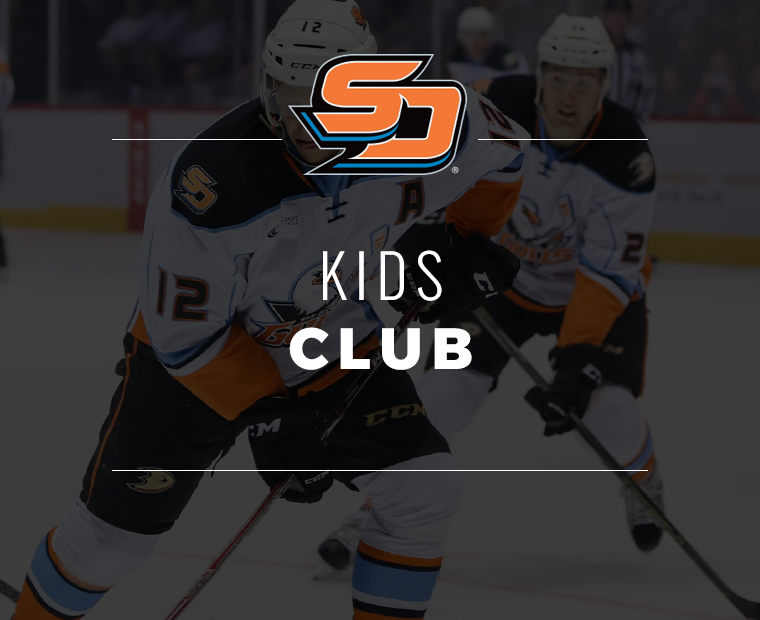 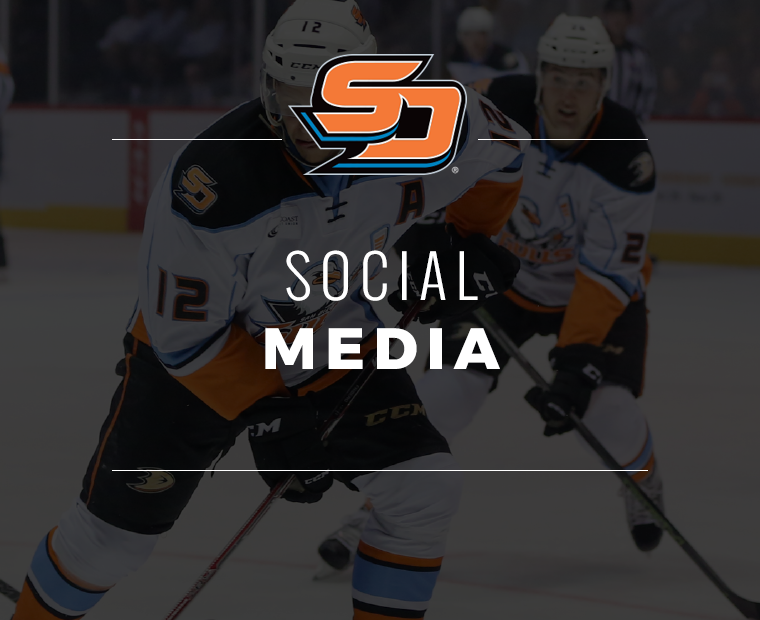 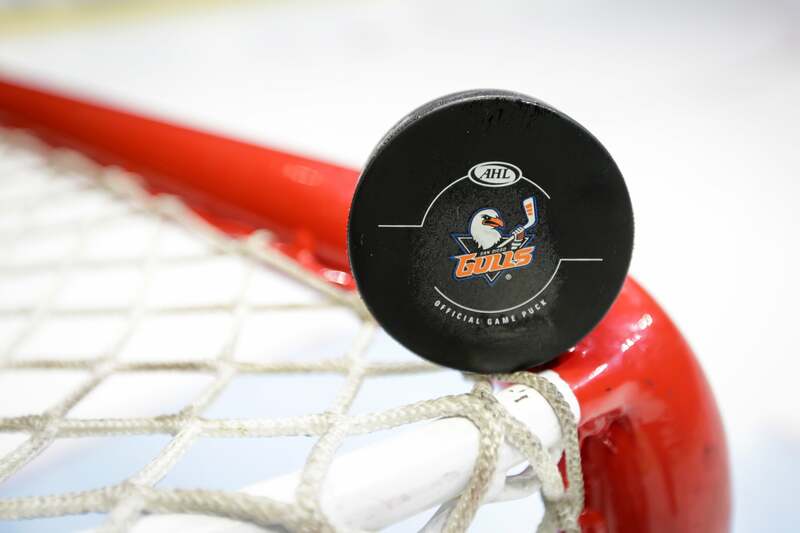 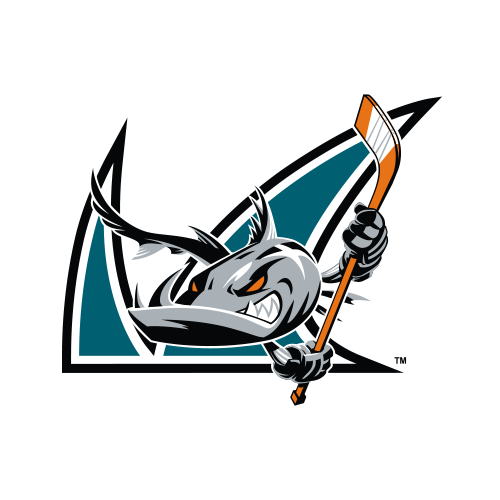 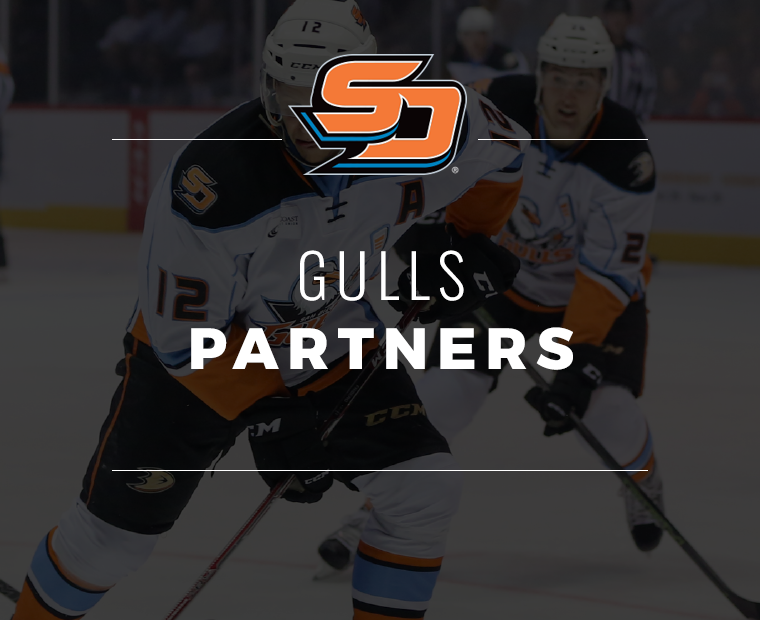 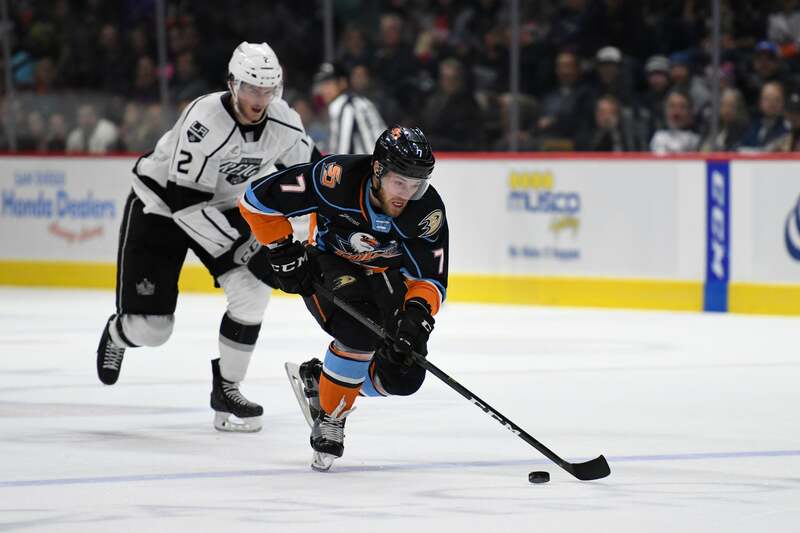 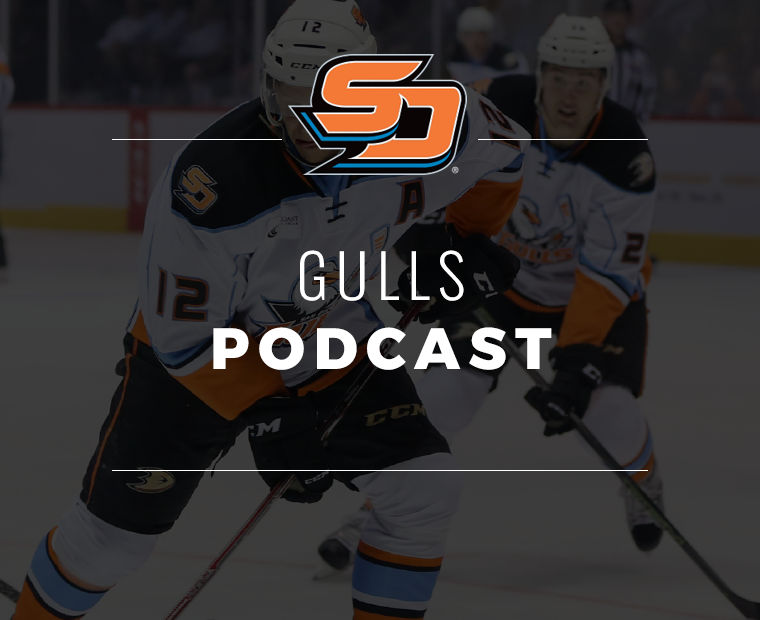 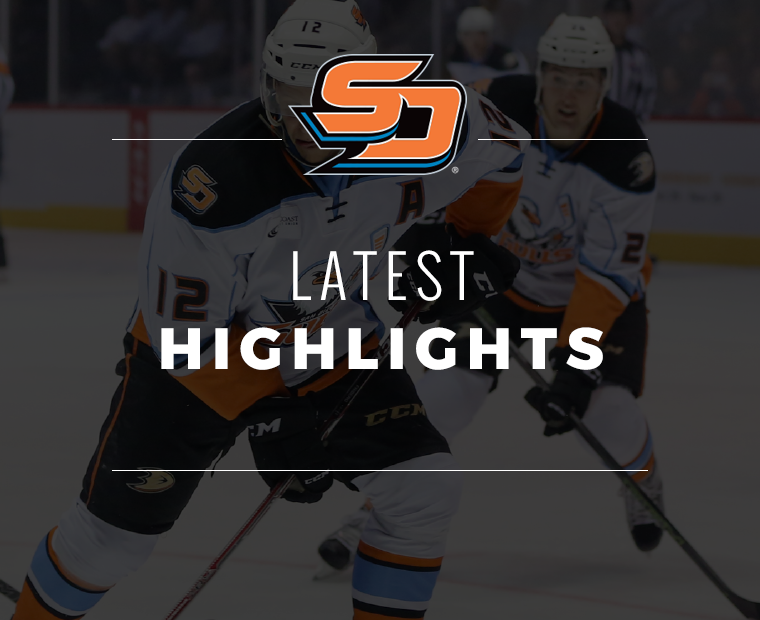 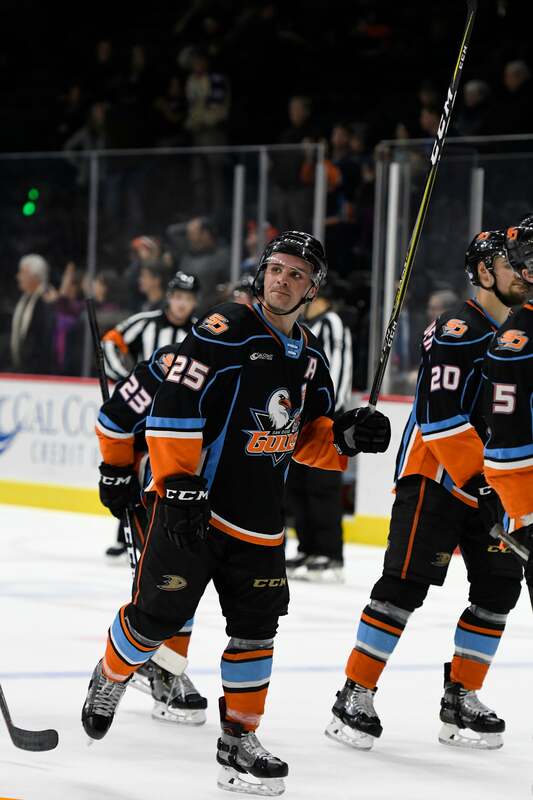 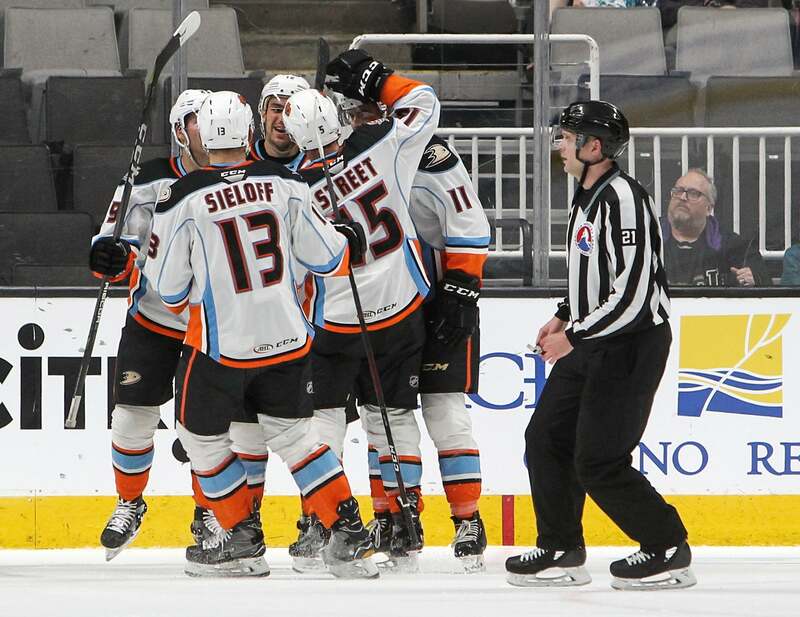 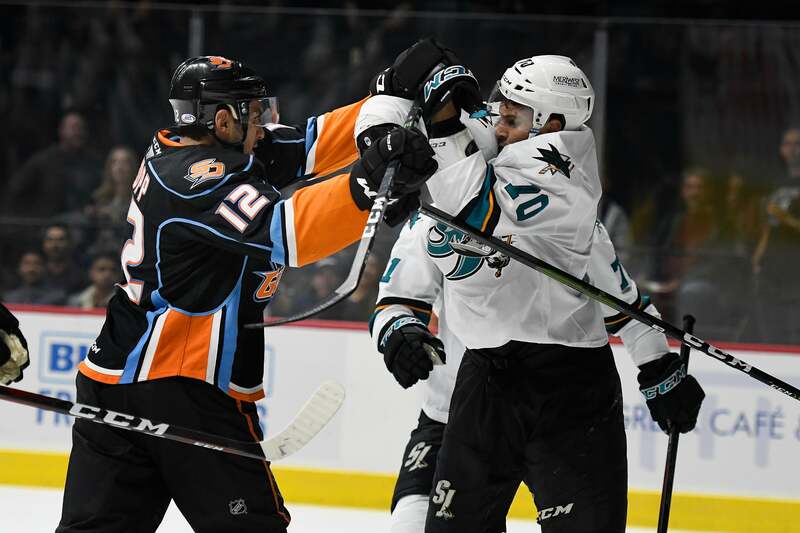 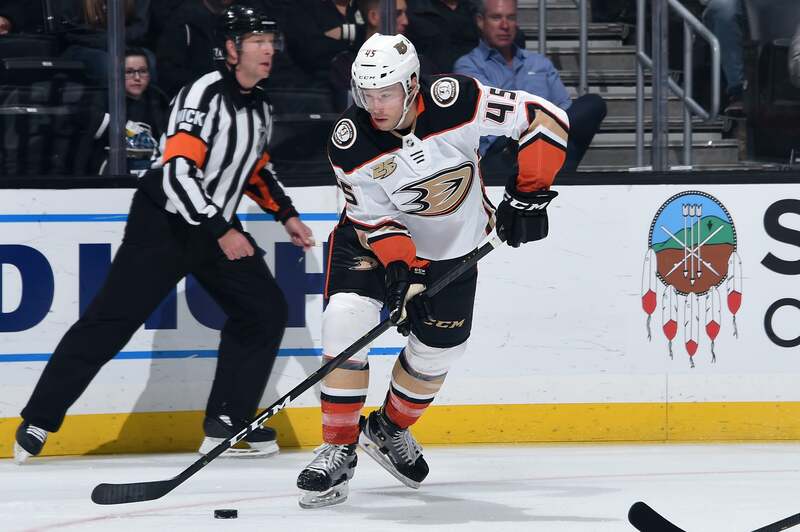 Justin Kloos and Ben Street scored third period goals to sink the San Jose Barracuda with a 4-3 comeback win to extend the Gulls' road point streak to five games (4-0-1-0). 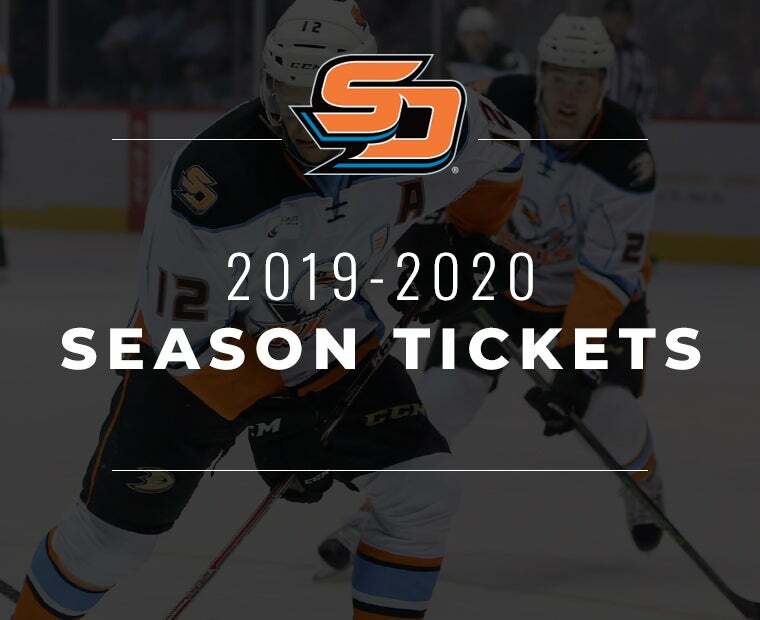 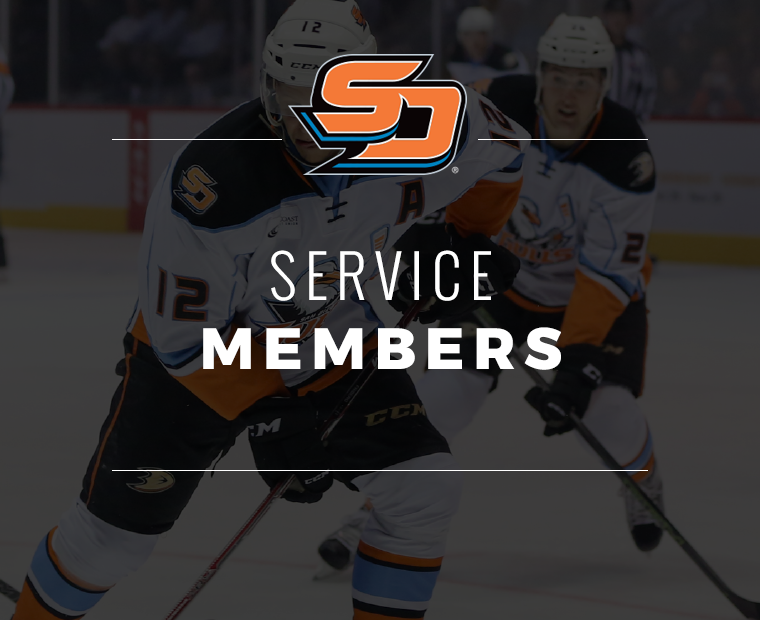 Carrick has also volunteered and participated in a plethora of charitable endeavors this season to raise funds and awareness for nonprofit organizations supported by the San Diego Gulls Foundation.